Our company was founded in 2003 on the principles of honesty and integrity. We have seen some changes over the decades – a new building and bringing on a new partner – but our core values remain constant. 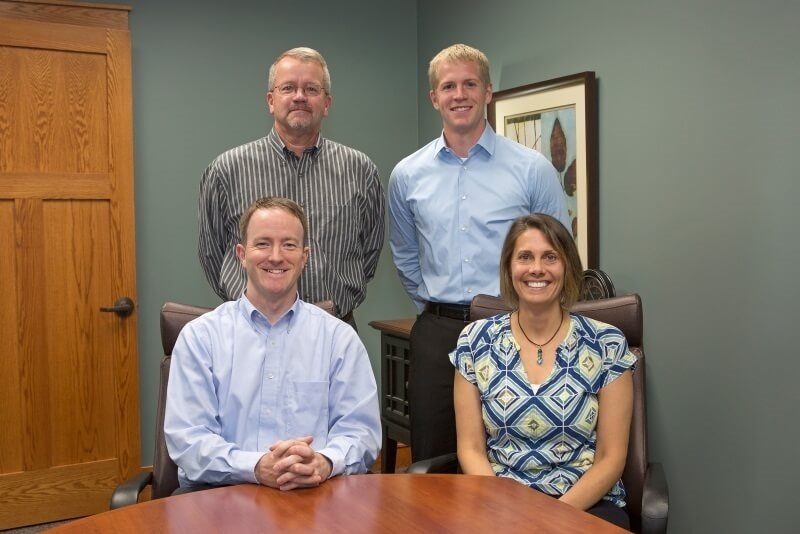 Every day we strive to help families, small businesses, and individuals pursue their long-term financial goals. We accomplish our goals by being independent thinkers who base our investment decisions on rigorous, in-depth research and thorough knowledge of every investment position in each client’s portfolio. Experience has shown that mitigating portfolio risk can often be realized by emphasis on undervalued and out-of-favor assets. We believe a proactive approach to client service and ongoing dialogue with you are essential to shaping a successful investment outcome. Our professionals are supported by LPL Financial, a leading financial services company for our enabling technology, back-office support, comprehensive clearing and compliance services, independent research, and practice management programs and training. Leveraging their services allows us to focus on what we do best – helping our clients pursue their financial goals and fulfill their dreams.